Kukkia has a large population of fish. It is possible catch fish such as bream, pike, perche, lake trout, sander and whitefish. Angling and ice fishing are allowed for everyone, but for other forms of fishing a fishing licence must be obtained. Finland is located in Northern Europe, on the shore of the Baltic Sea. Finland is a part of the Nordic countries, and a member of the European Union. What makes Finland such a unique place when compared to other countries, is things like cleanliness, quietness, four distinct seasons, snow, sauna and the midnight sun and polar darkness of Lapland. The shores of Kukkia are thoroughly habited, by both, holiday and permanent dwellers: This must be taken into consideration, when hiking etc. in the lake area. Going ashore is not possible in all areas. Make use of the resting places marked on the map of the Tervetuloa Kukkialle guide booklet. These areas are under land use agreements with the land owners. The guide booklet has purchased from Luopioisten Yrittäjät. Make sure to take a map with you, and especially on cloudy days, a compass may come in handy. Although the waters of Kukkia are very clear, there is a risk of knocking one of its several rocks, especially when using a fiber glass boat or a canoe. In the village of Luopioinen there is an EU-approved beach. 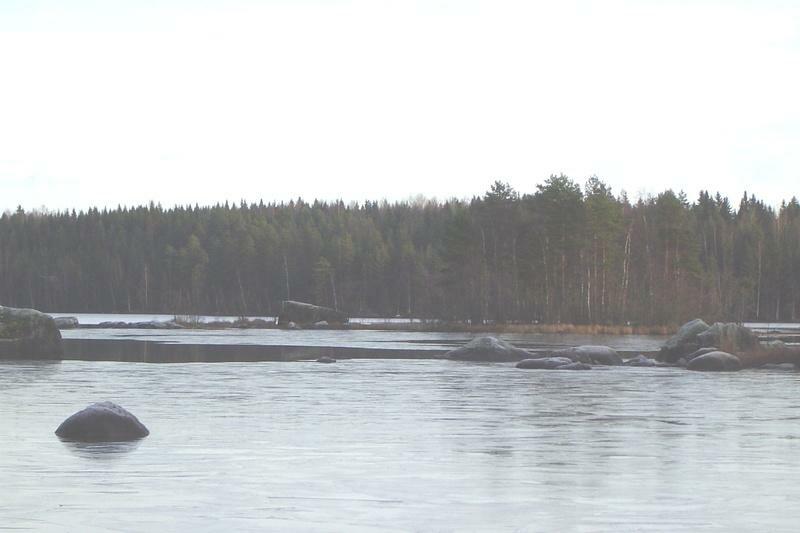 Other places suitable for swimming can be found in Padankoski, Kuohijoki, Rautajärvi, Puutikkala and Haltia. Birds that nest in the Kukkia area include the common tern, the black-throated diver, the northern hobby, the lesser black-backed gull, the black headed gull, the mew gull, and the red-breasted merganser. Some of these are rare species.